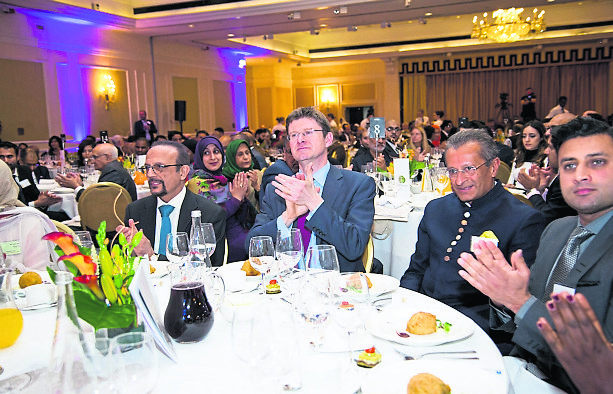 Over 500 people from all sections of society from the worlds of politics, business, sport, the arts, civic and religious leaders joined in celebration of unsung heroes of British Muslim and non-Muslim communities. 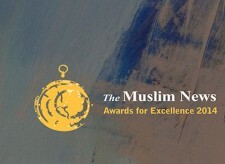 The Fourteenth The Muslim News Awards for Excellence gala dinner, British Muslims pioneering awards event, was held in central London on April 20. “But important too are the ordinary heroes of our communities, the people who day in, day out, raise their families, earn their living, keep our public services and our businesses going, quietly form part of the communities. We must cherish them too,” he added. 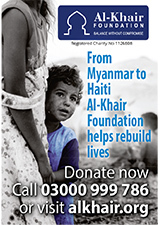 Clark praised the charitable work that the Muslim community is doing in the UK. 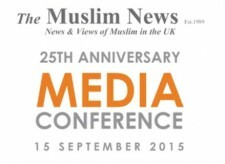 “British Muslims are the most generous of the charitable donors. So during the floods, right across the country, we saw mosques, we saw youth associations, charities and individuals, coming together with others to help people in need, not just on their own doorsteps but those in need many miles away from their own homes. It was a moving example of Britain at its best,” he said. 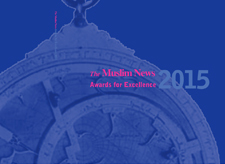 Welcoming the guests, including the Communities Secretary, Editor of The Muslim News, Ahmed J Versi, congratulating those who were shortlisted for the awards, said he was “humbled by the quality and quantity of entries for each award category”. Khan said that in the elections, the negative and divisive campaigning against him is going to increase. 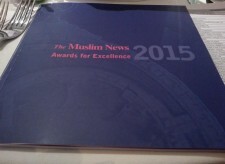 “Thank you for the very well organised event and excellent evening. We were proud to see that the Muslim community are doing so well,” said Iqbal T Suterwalla, Director, T.R.Suterwalla Group of Companies. All winners received a beautifully and intricately designed brass astrolabe, the iconic image of the fourteenth year old awards ceremony. The astrolabe was a highly developed tool used throughout the Muslim world to measure the altitude of stars and planets. By the eighth century, they were used to aid navigation, locate the qiblah (the direction towards the Ka’bah in Makkah Muslims face when praying), calculate the lunar calendar and to assess meteorological conditions.